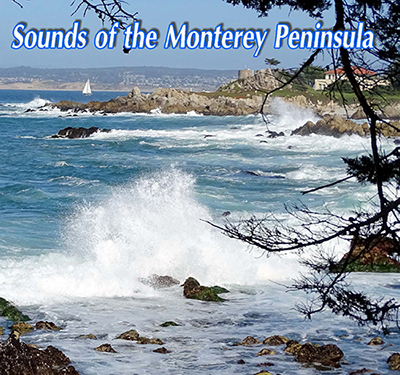 Sounds of the Monterey Peninsula CD and mp3 download is out! Click here to find out more..hear the first five minutes and buy! To share an open post click on this button!